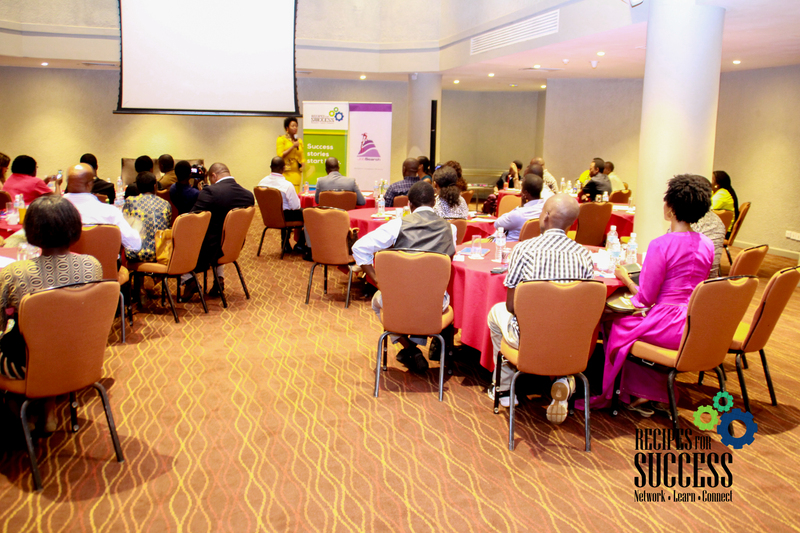 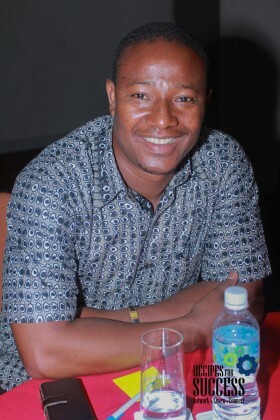 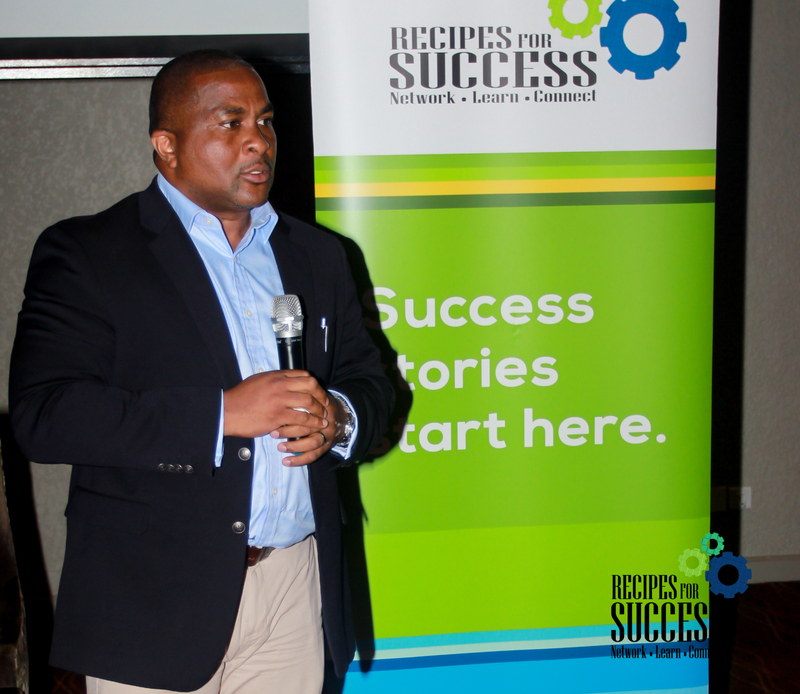 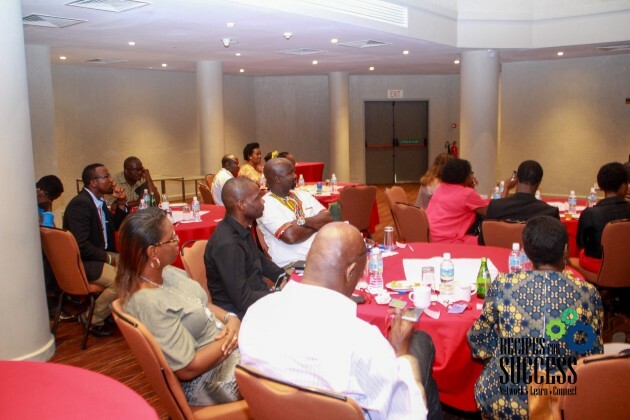 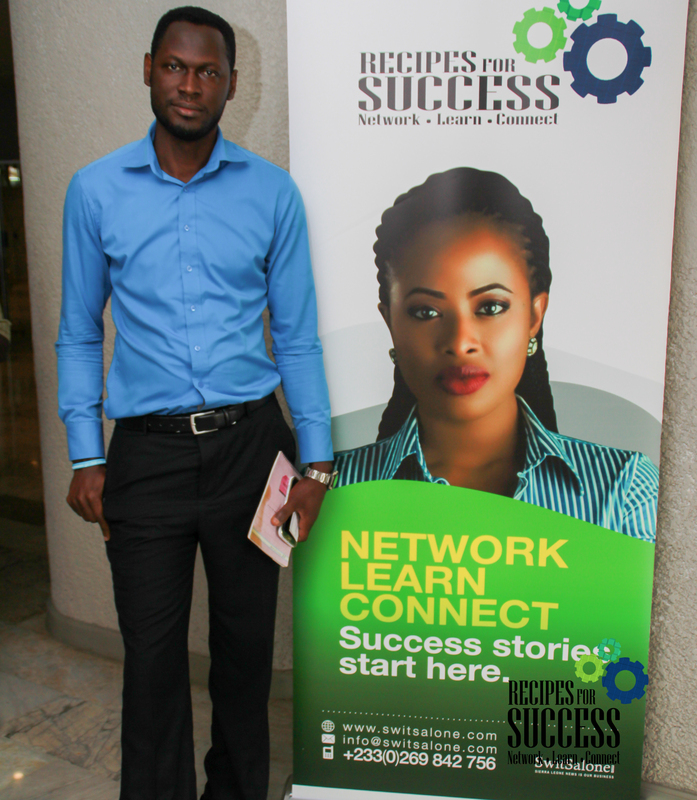 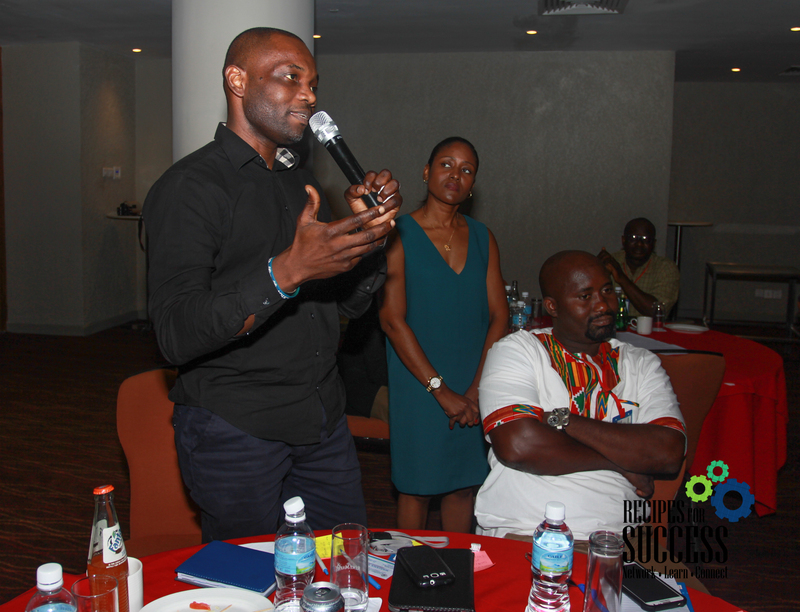 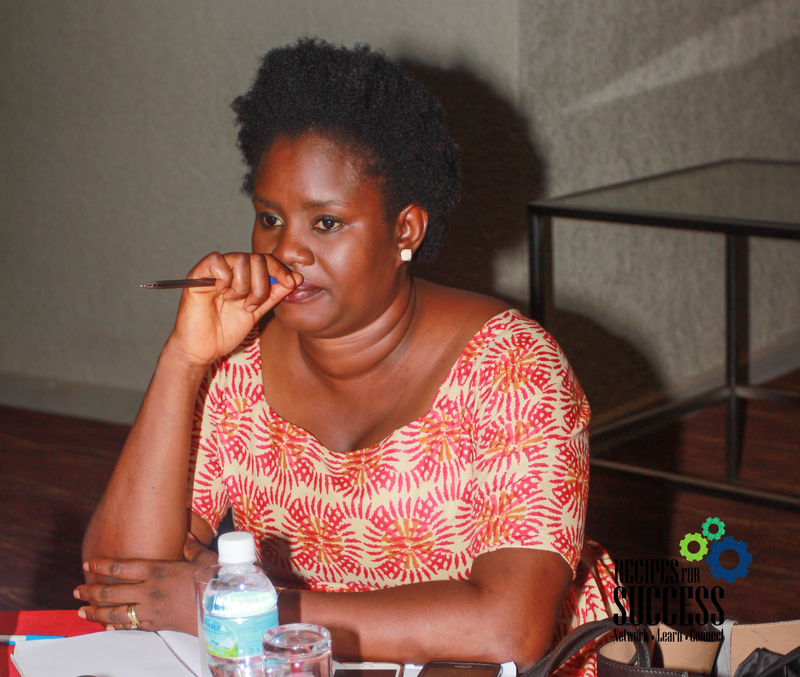 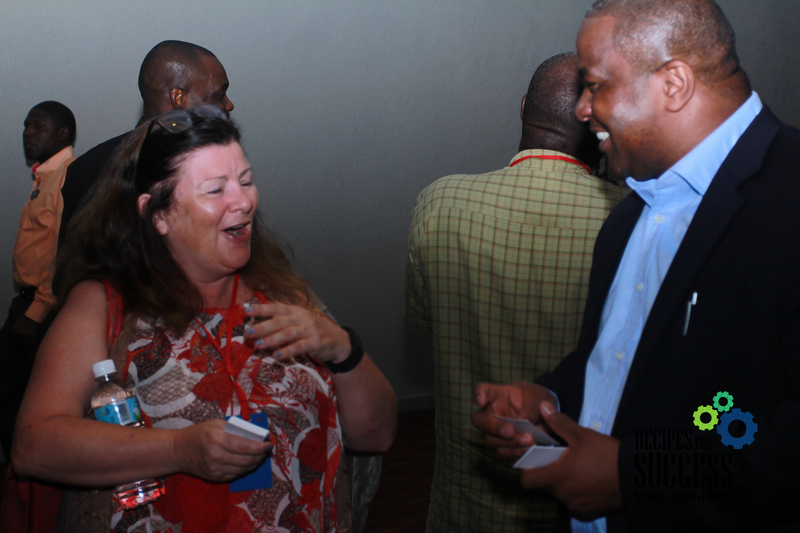 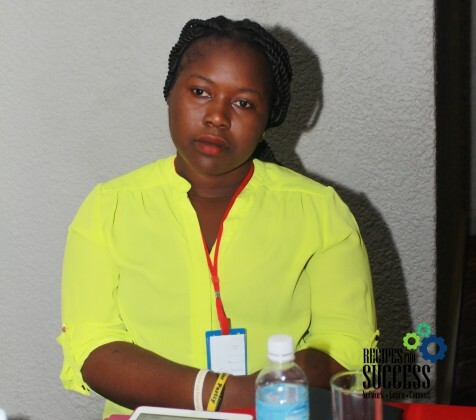 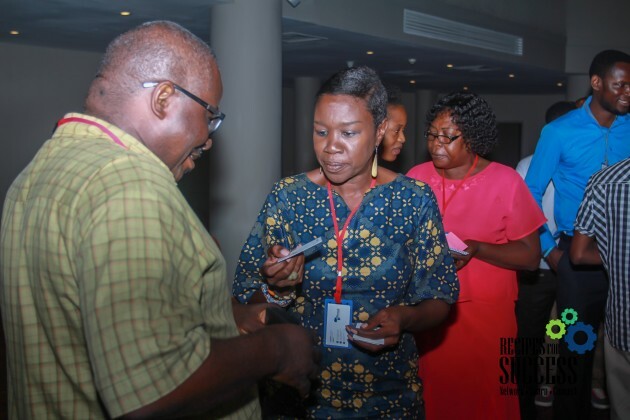 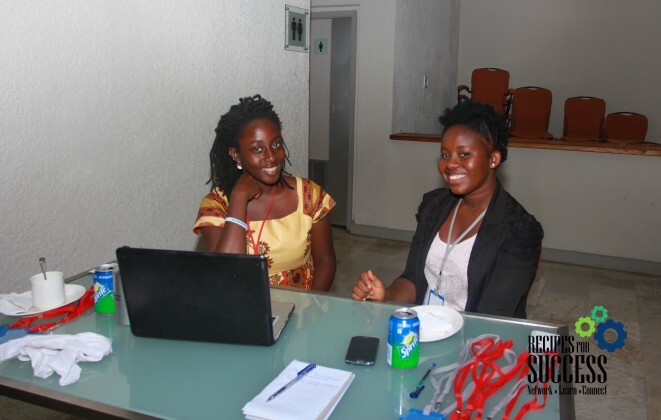 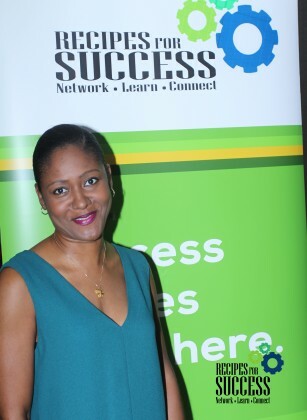 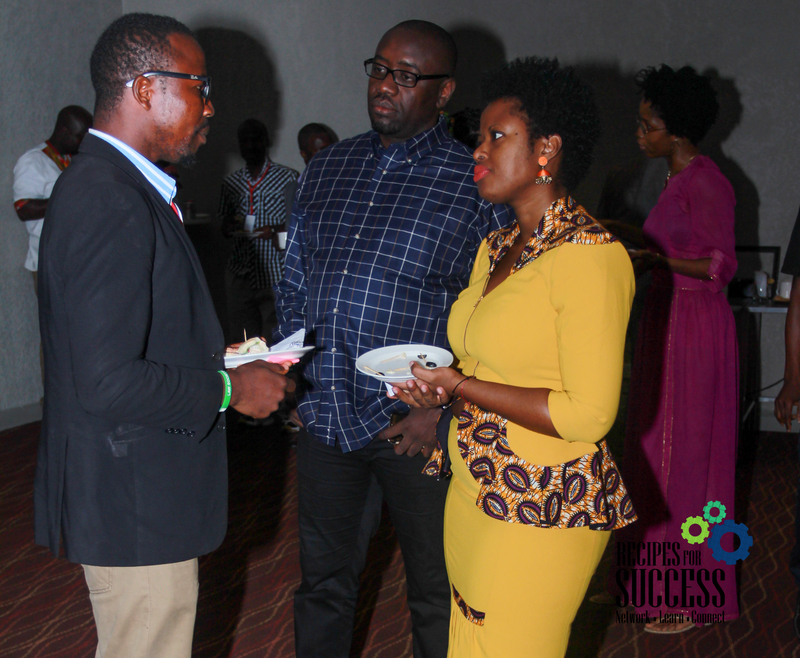 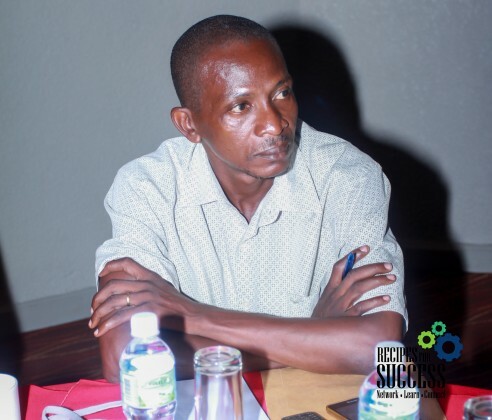 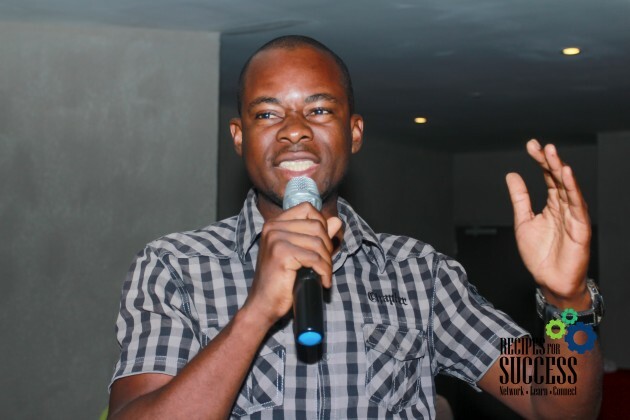 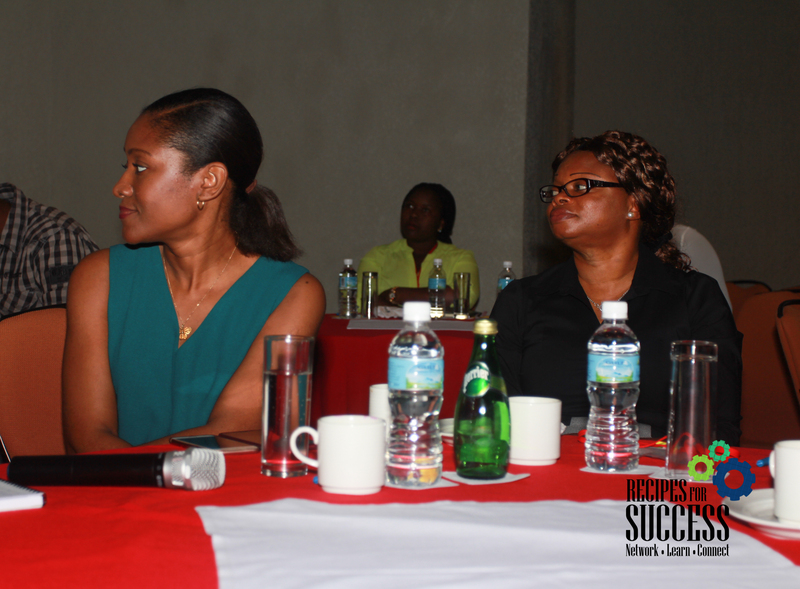 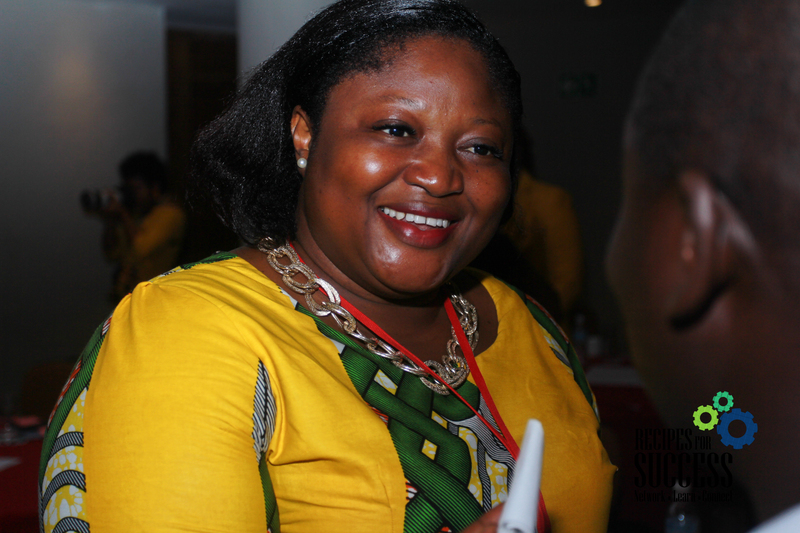 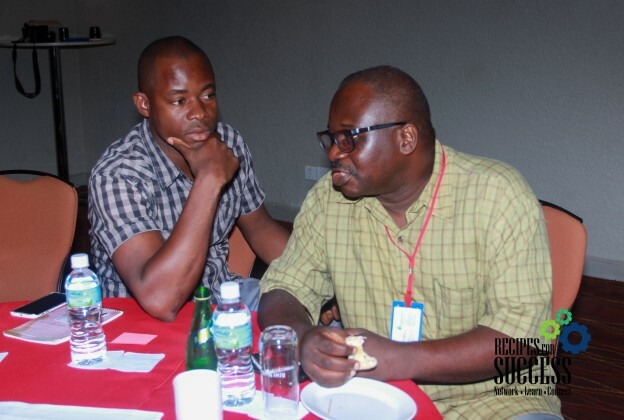 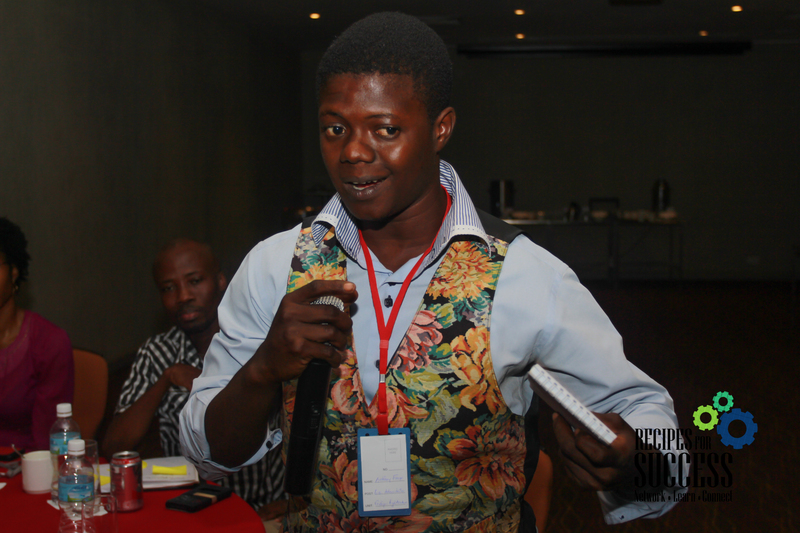 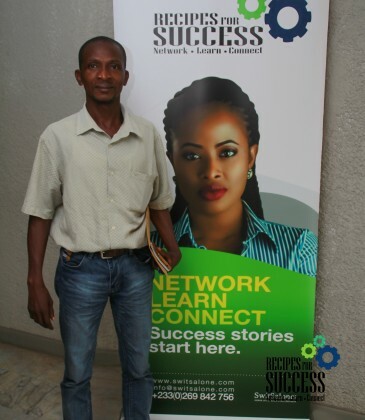 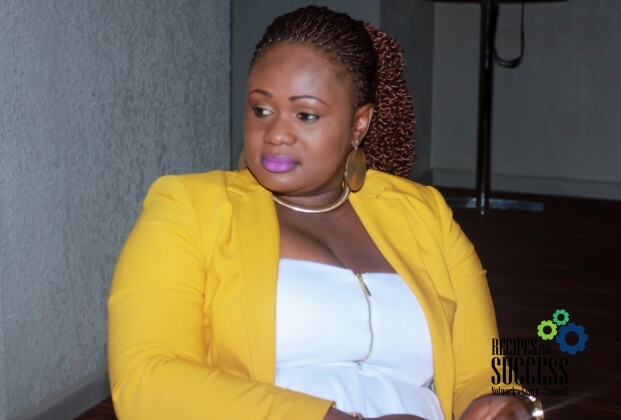 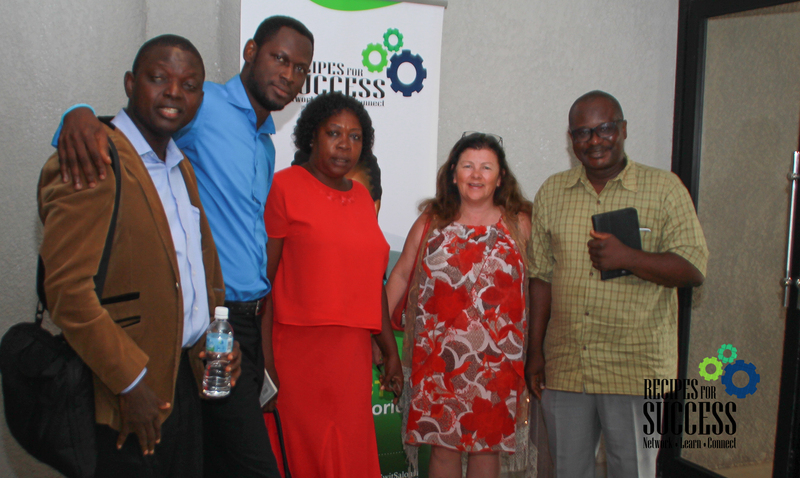 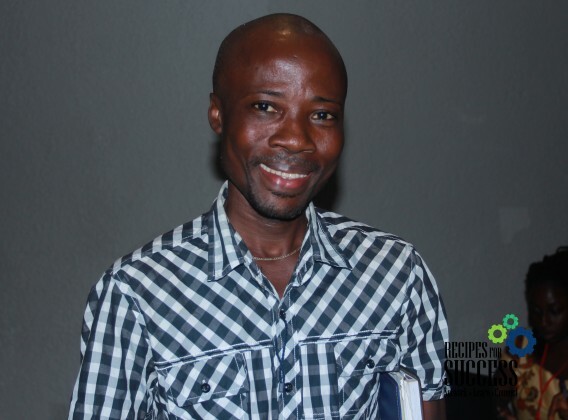 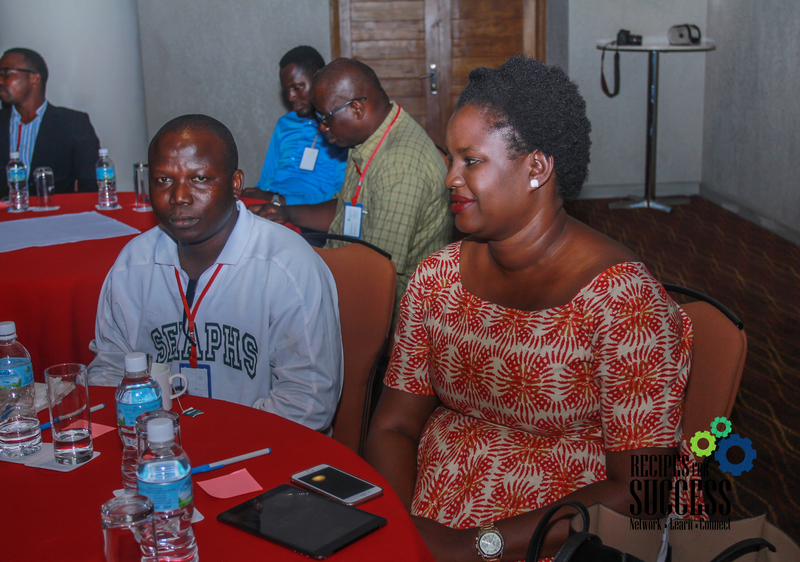 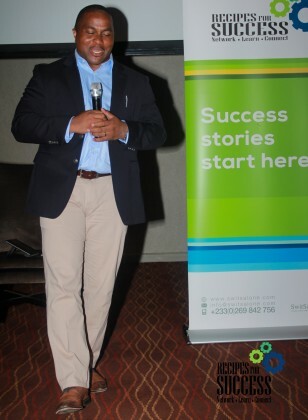 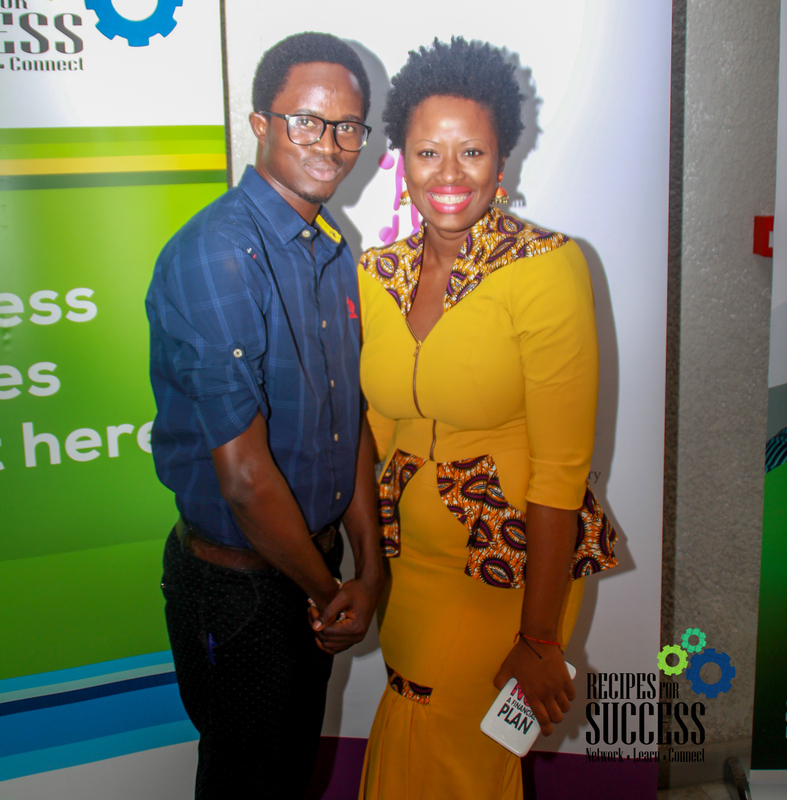 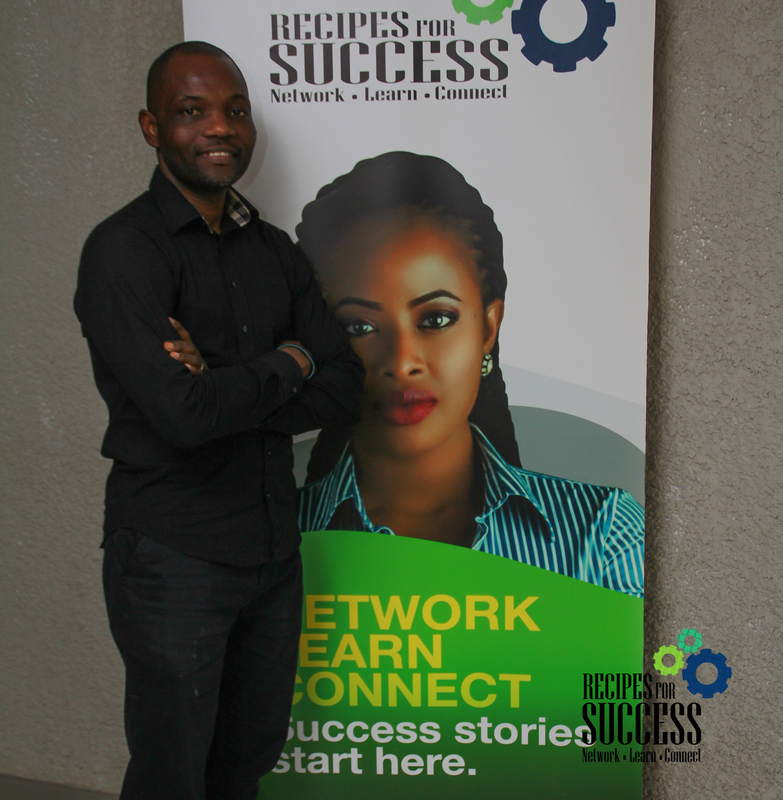 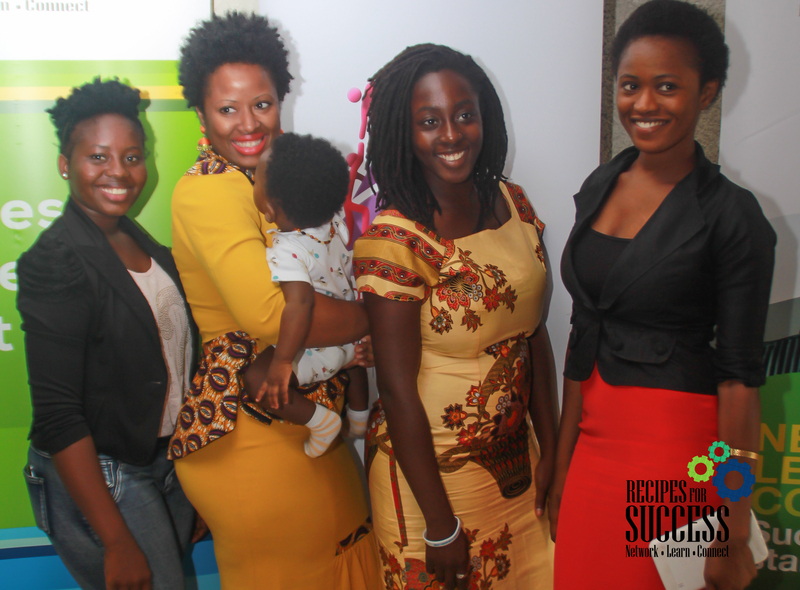 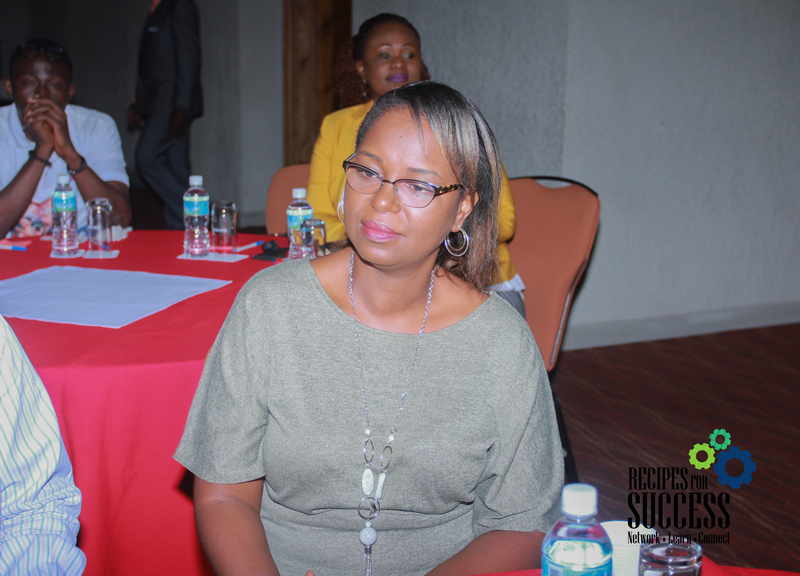 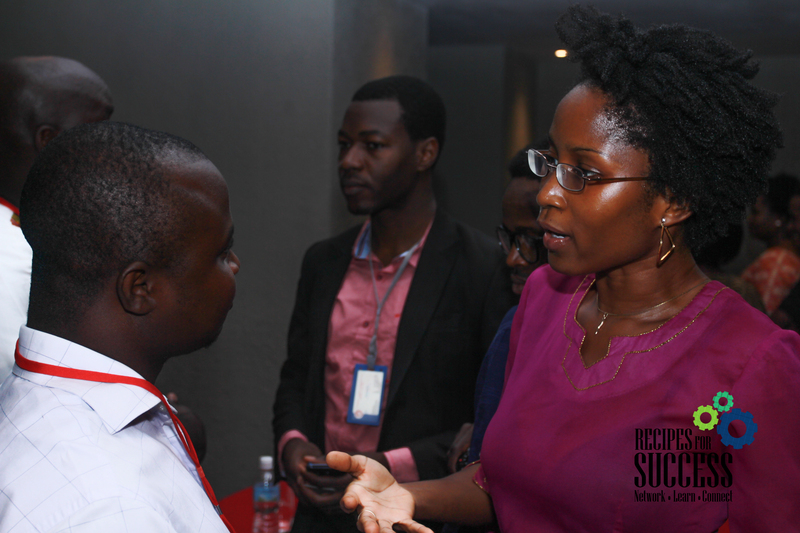 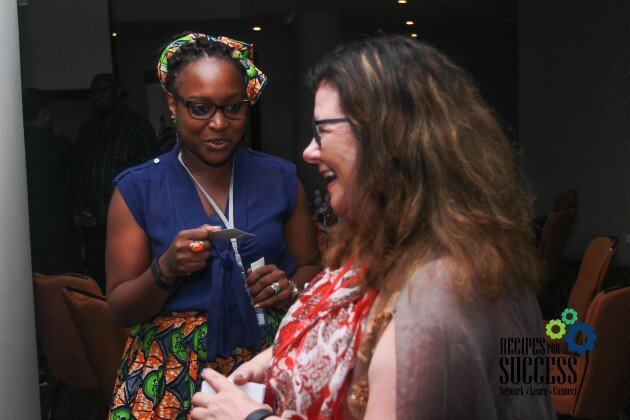 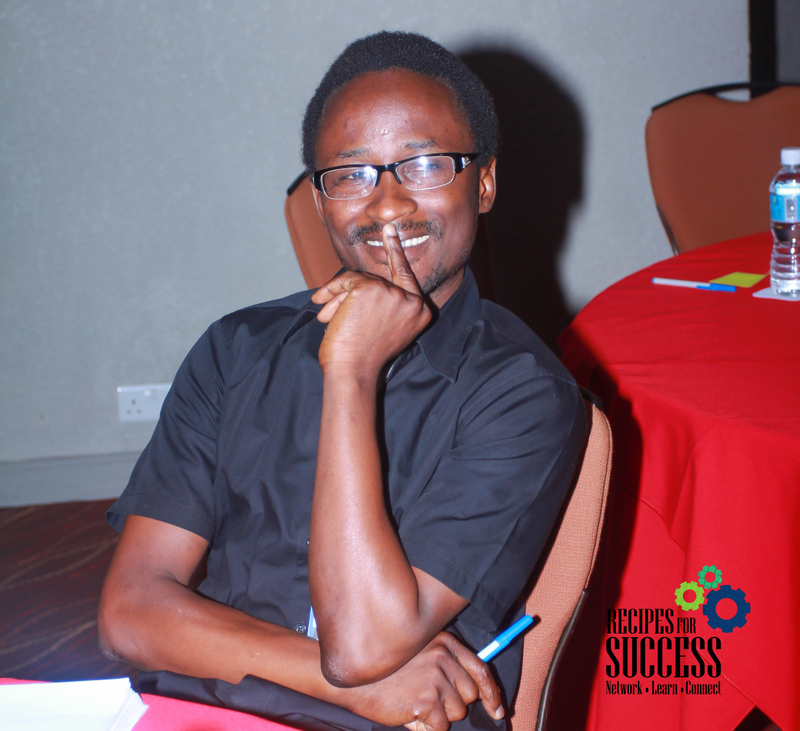 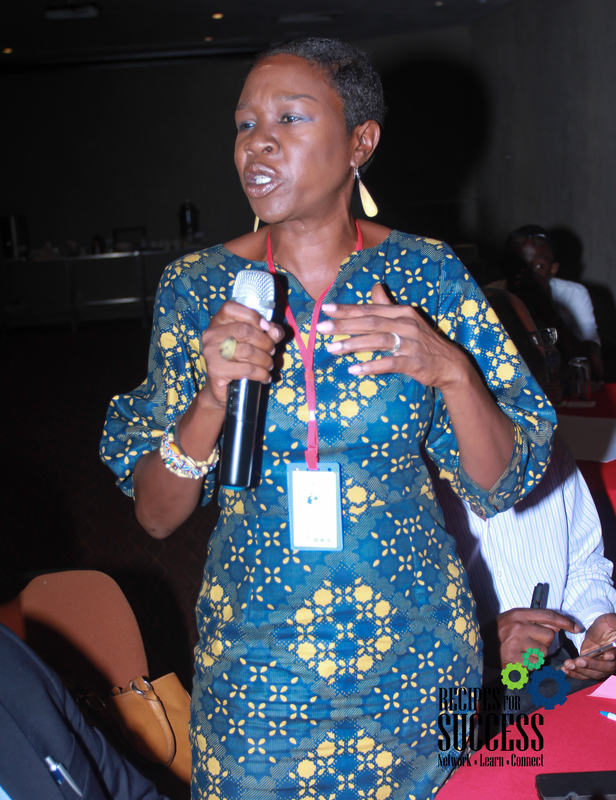 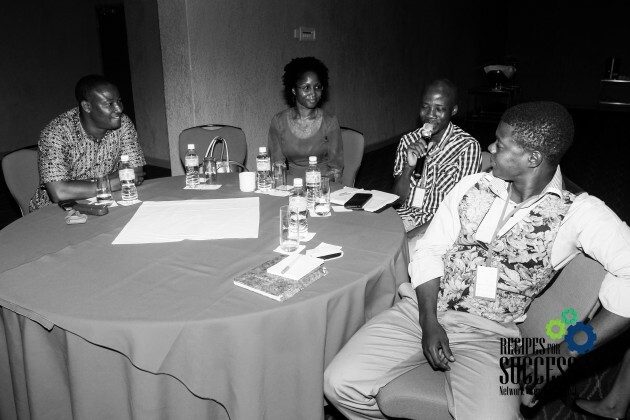 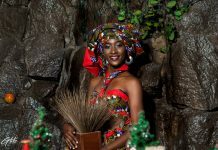 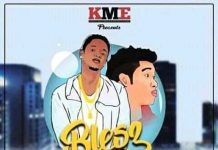 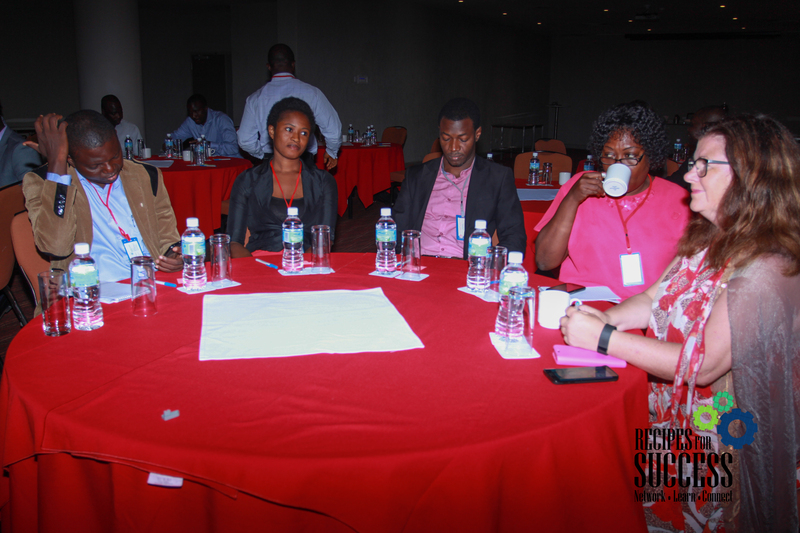 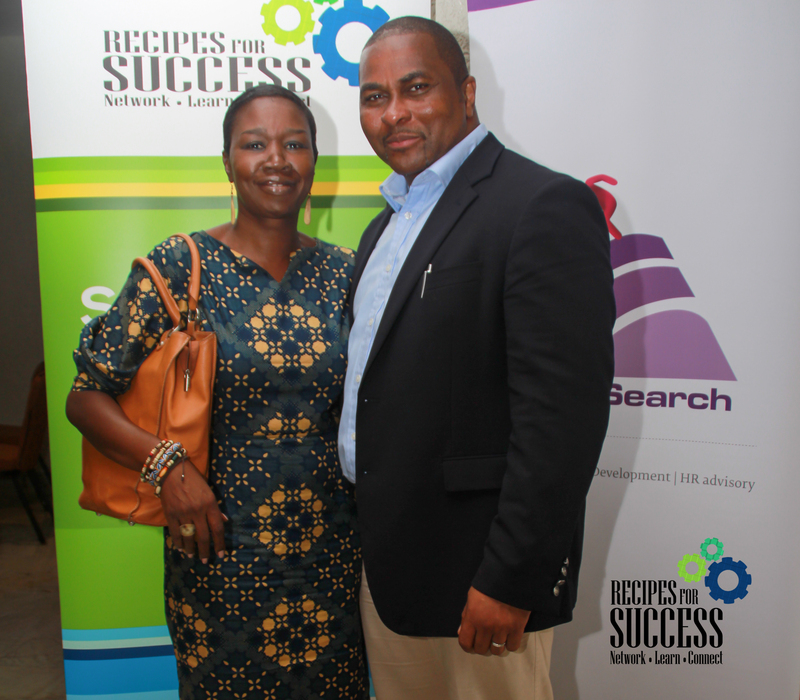 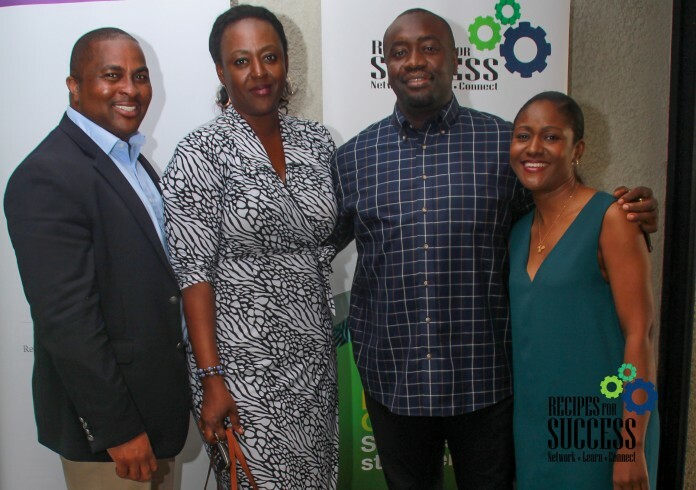 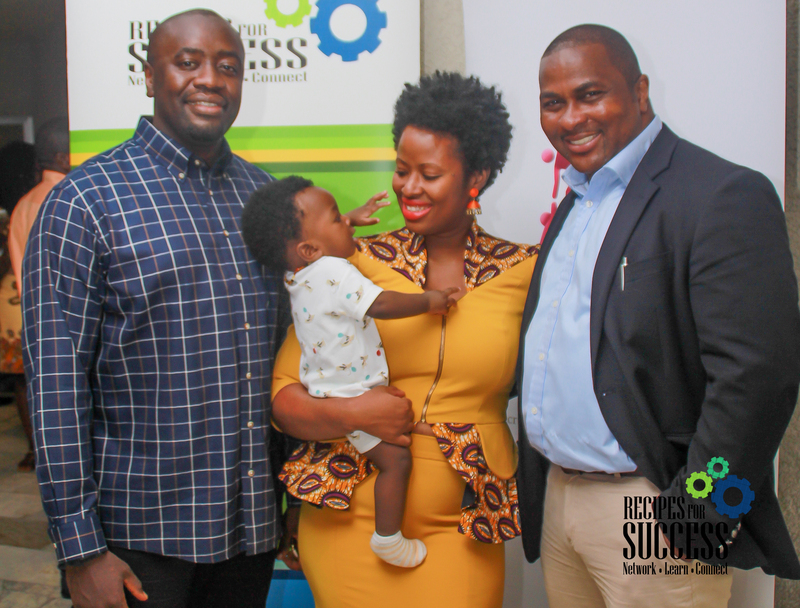 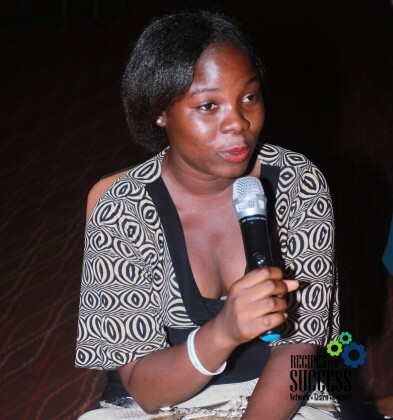 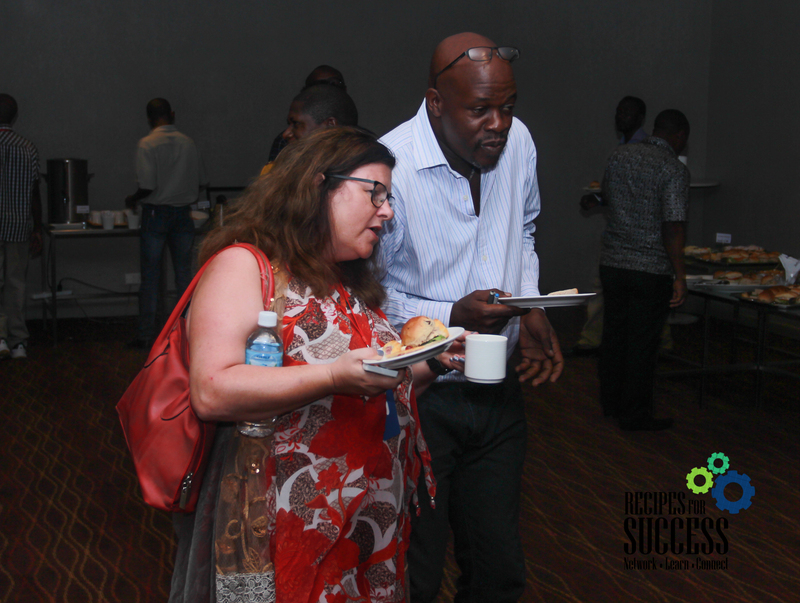 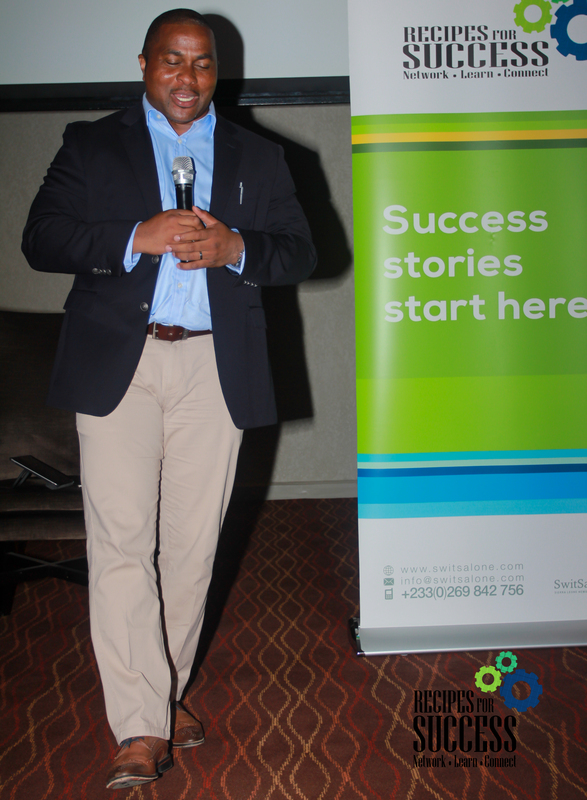 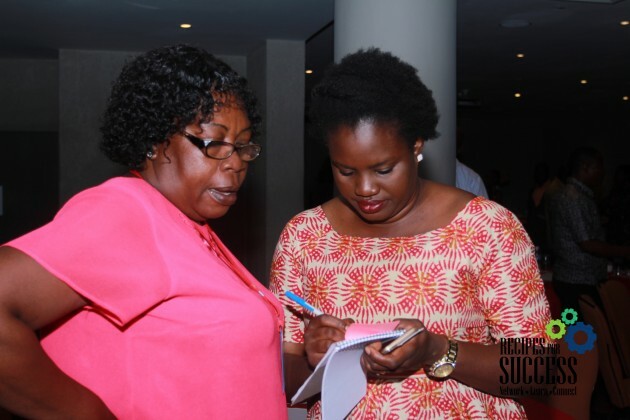 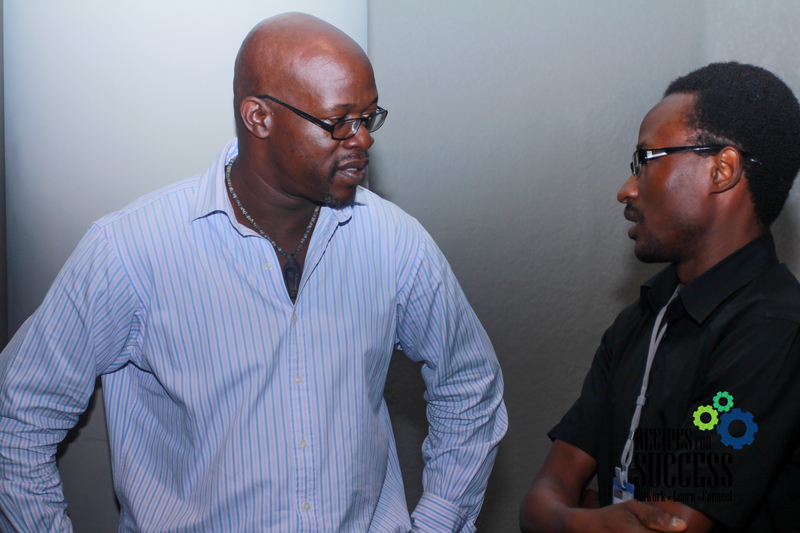 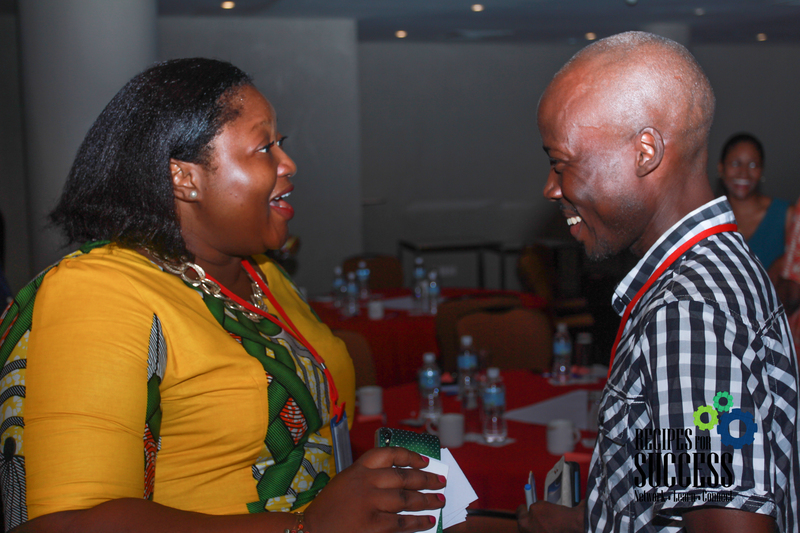 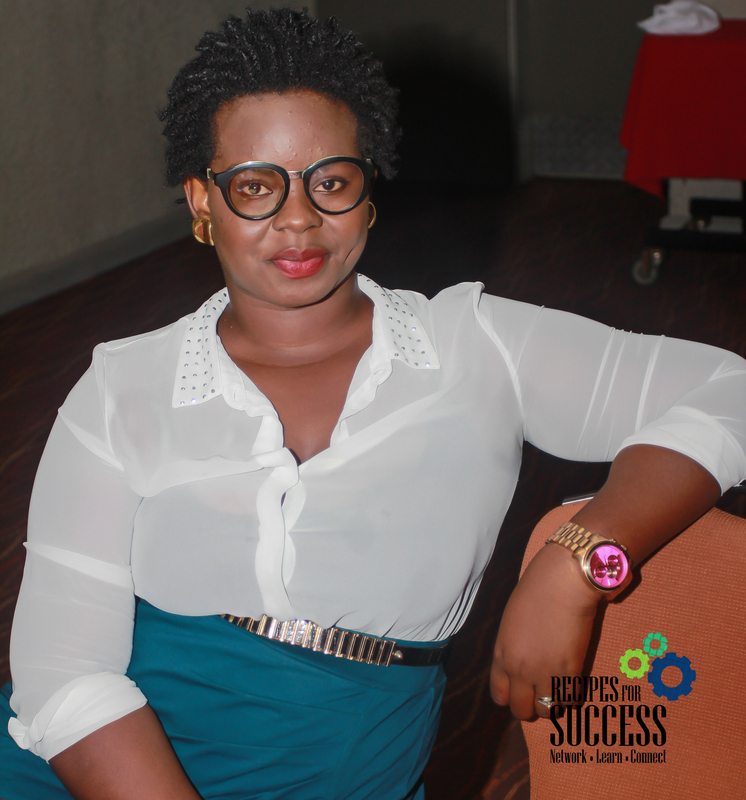 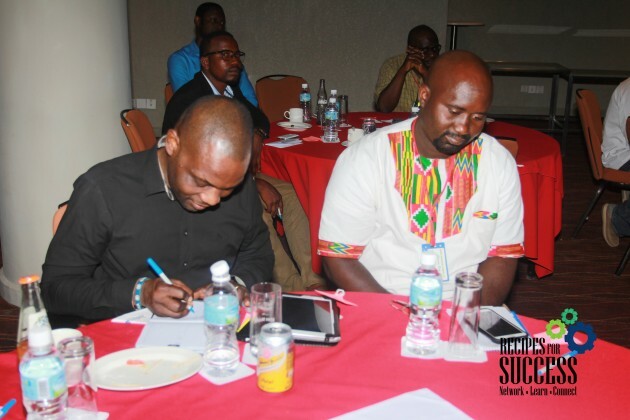 The second edition of Recipes for Success, a monthly business networking event in Sierra Leone was held at the Radisson Blu Mammy Yoko Hotel in Freetown. 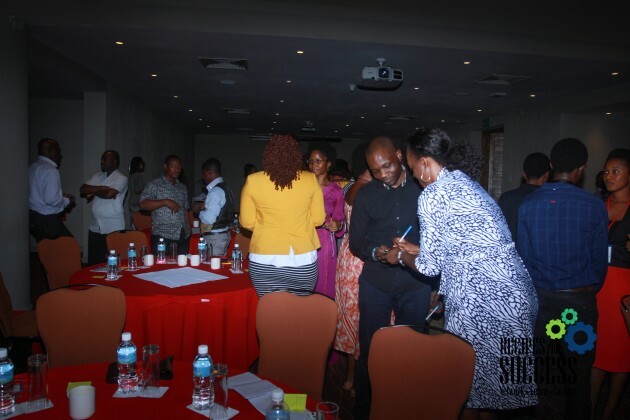 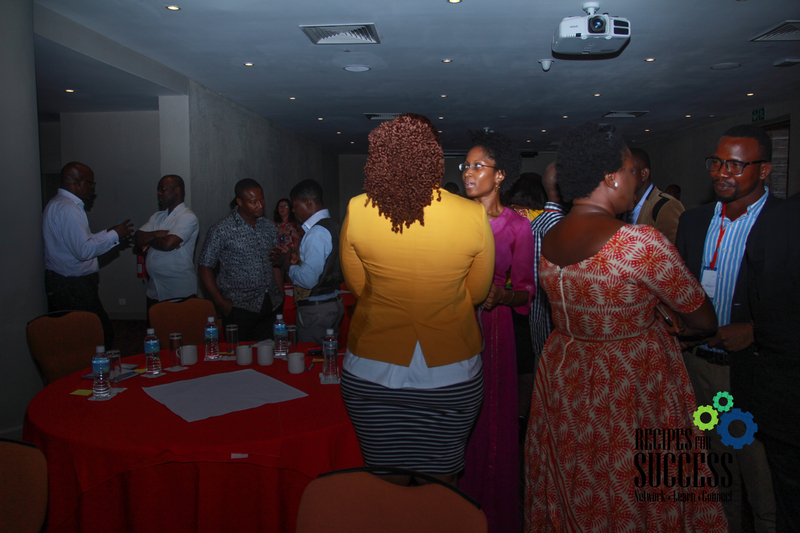 Participants included business owners, procurement professionals, health sector NGO worker, social services professionals, social entrepreneurs, managers, and educators. 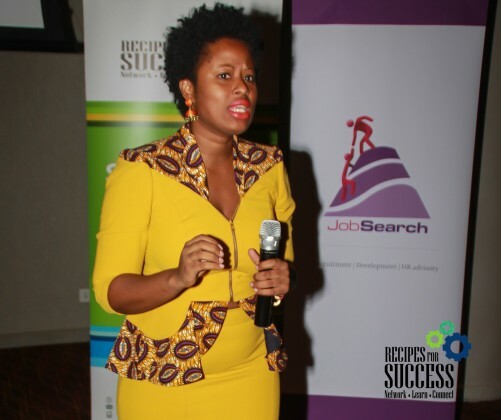 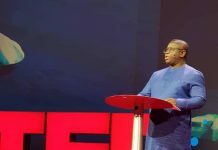 Edleen Elba, Managing Partner of JobSearch, led the day’s events which featured a motivational, and inspiring talk from Procurement Specialist, Mr. Franklin Ibemessie, Millennium Challenge Corporation. 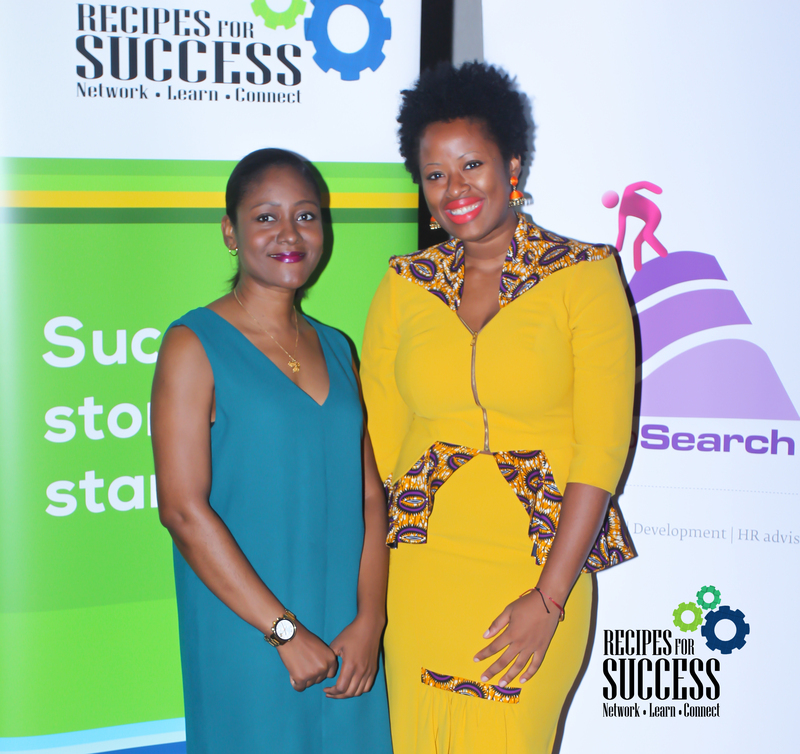 Recipes for Success is curated by Vickie Remoe. 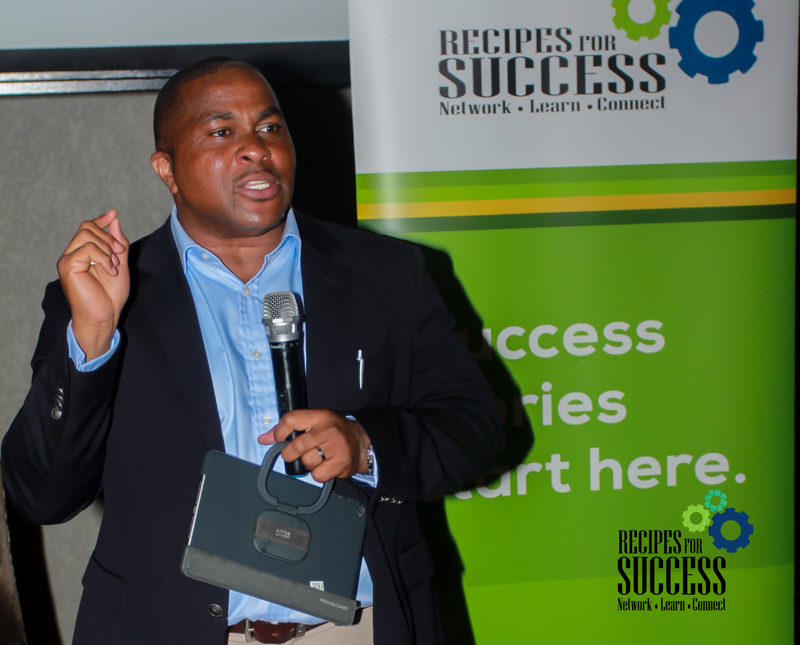 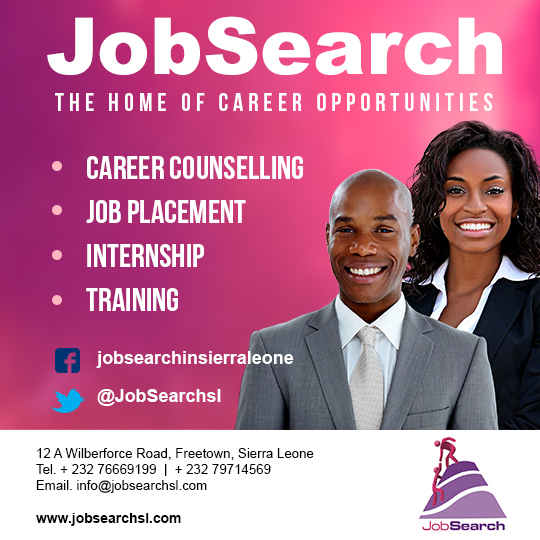 Recipes for Success with Franklin Ibemessie was made possible by JobSearch.